Like everything in the world of fashion, wedding dress styles have come, gone, and come back in again over the years. From plunging necklines, puffy sleeves, and high wasted empire cuts, it seems that every 10-20 years things come back around and what was once cool on the aisle comes back in again. 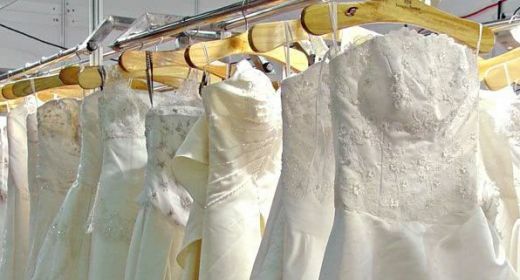 It is for this reason that more brides of yesteryear are looking to have their fashionable gowns restored to be worn once again by daughters and granddaughters. Along with the elegant and chic nature of a vintage wedding dress that has come back into style is the sentimental value of wearing the gown that someone special to you once wore on the most precious day of their lives long ago. While this trend is becoming more popular, there are some things you should know before you go looking to pull your gown out from the back of the closet to be brought back to its former splendor. 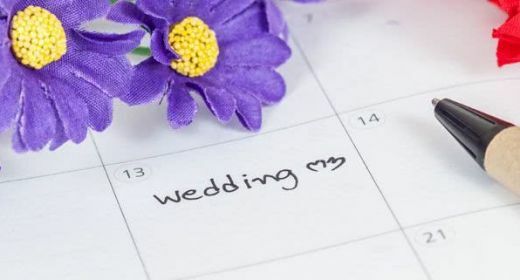 Below we'll look at the top questions asked by brides regarding our wedding dress restoration service. Can all vintage wedding gowns be restored back to their original beauty? The biggest problem with the delicate fabrics comprising vintage wedding dresses (or any wedding dress for that matter) is the fact that the fabrics tend to yellow over time. 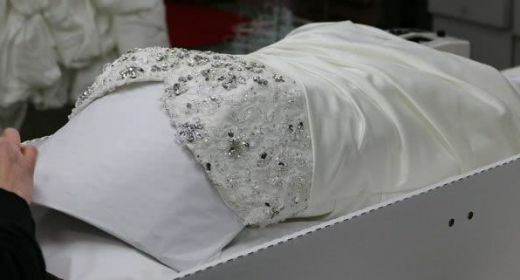 Silk, satin, taffeta and other delicate wedding dress fabrics are all natural elements that do not respond well to oxygen if left untreated for long periods of time. Along with fabric yellowing, the process of wedding dress preservation has taken very large leaps in recent years which has made past preservation efforts obsolete. While most wedding gowns can indeed be brought back to their original beauty, it’s best to send your gown in to be examined prior to having it restored. What happens if my gown cannot be restored? We can’t speak for other services, but we offer a money back guarantee if it is determined that your gown is too far aged or damaged to be restored. The good news is that this very, very rarely happens and the exclusive SYSTEMK4 cleaning technology your gown is cleaned with can work wonders on restoring aged gowns. After a thorough inspection of your gown by our cleaning and preservation specialists, we call you if we determine any issues might come up during the restoration process before we proceed. What about restoring gowns that have been in a flood, fire, or other natural disaster? 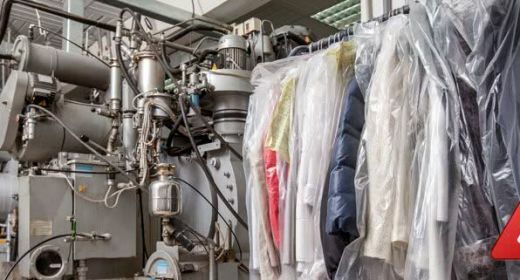 The Wedding Gown Preservation Company sends their specialists to yearly fabric restoration clinics to learn the latest technologies and techniques for dealing with flood damaged or smoke damaged gowns. Melted beading can often be replaced, mud carefully cleansed and smoke painstakingly removed from a damaged gown that you may have thought was too damaged to be restored. What are the limits on bringing back a wedding dress? 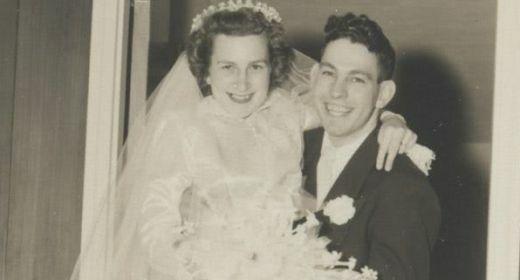 While today’s modern technology can work wonders on a vintage wedding gown, there are some extreme limitations on what can be restored. If your gown has suffered extreme fraying or has very brittle fabric that frays apart to the touch, it may be too far into the state of decay to be saved. It is best to let a wedding dress restoration expert first examine the gown to get a professional opinion on the condition of the fabric. I have a vintage wedding dress but would like to add some adornments to modernize it a bit. Should I have them added before or after sending in my dress for restoration? It is best to perform any altering or the adding of adornments prior to sending in your gown to be restored. 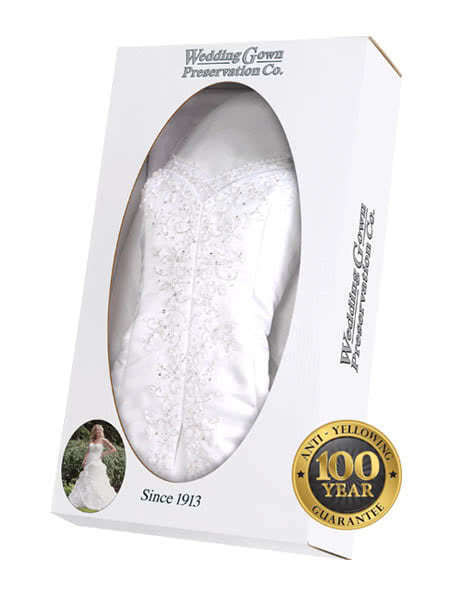 Our cleaning process applies a protectant to your gown that will act as a protection layer against bodily oils and other stain causing liquids that may come in contact with your gown on your wedding day. By having your gown fully restored after alteration you’re getting the assurance that you have a clean, vibrant, and protected vintage wedding gown to be worn on your wedding day. If you have a vintage wedding gown that you would love to wear on your wedding day, send it in to our experts for a complimentary analysis. 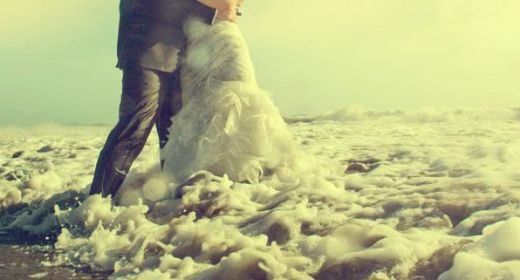 The price of our wedding dress restoration service is a small price to pay for a lifetime of memories made in your vintage wedding dress that honors a special loved one in your life.